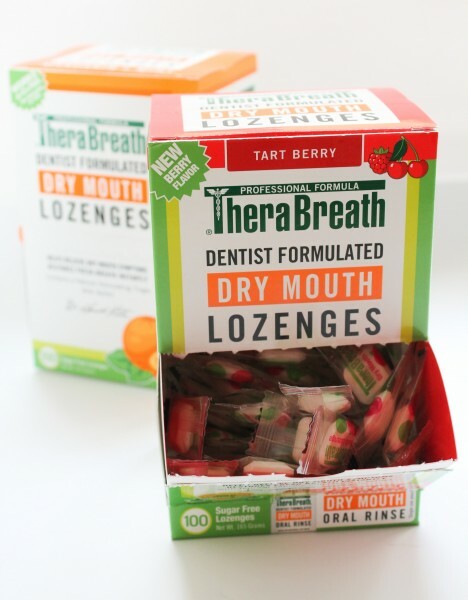 I purchased a pack of TheraBreath Dentist Formulated Dry Mouth Lozenges because TheraBreath products are one of the top rated dry mouth relief brands out there. I should have done more research because these lozenges actually made my mouth dryer made tongue hurt. The "tart berry" flavoring could've been the problem, because the flavor made my tongue burn like crazy. 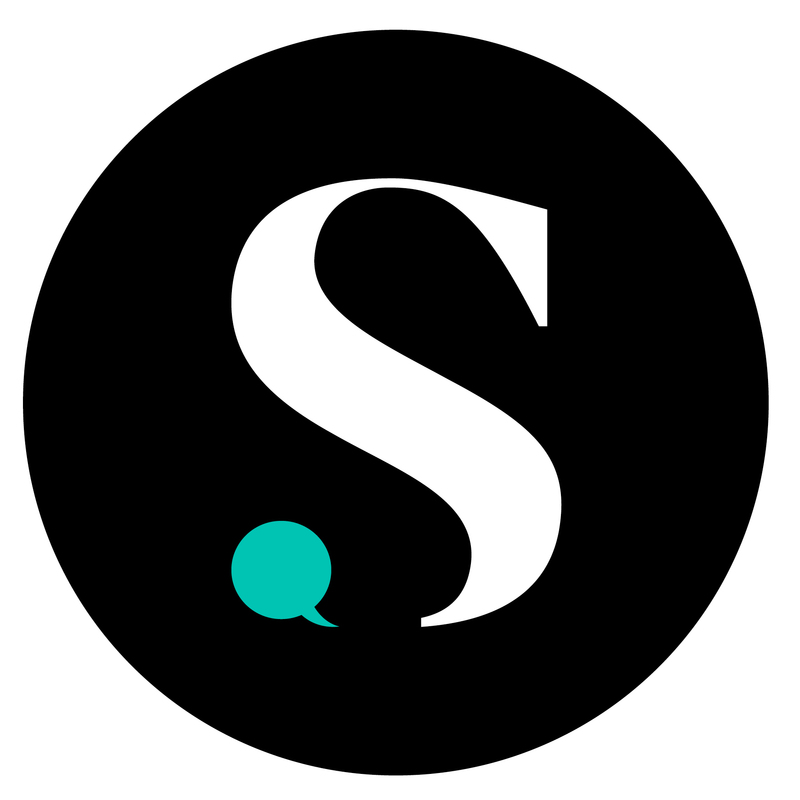 Next time I'll just stick with gum and Biotene.